The Union Cycliste Internationale (UCI) has announced that Trek-Segafredo's Jarlinson Pantano was notified of an Adverse Analytical Finding (AFF) of Erythropoietin (EPO). The sample of the Colombian was taken during an out-of-competition control on the 26th of February of 2019. 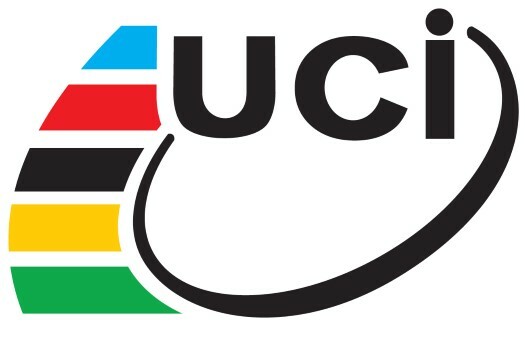 "The control was planned and carried out by the Cycling Anti-Doping Foundation (CADF), the independent body mandated by the UCI, in charge of defining and implementing the anti-doping strategy in cycling," said the UCI in a statement. Trek-Segafredo has reacted to this news and has also decided to suspend Pantano. "It is with deep disappointment that we have just learned that our rider, Jarlinson Pantano, has been notified of an adverse analytical finding in a sample collected during an out of competition control carried out by the Cycling Anti-doping Foundation. In accordance with our zero-tolerance policy, he has been suspended immediately," the team commented in a statement.